Located in Central New York at 4504 Bussey Road (off Route 175), Syracuse, NY. Belgian Style Ales crafted with the finest quality ingredients. 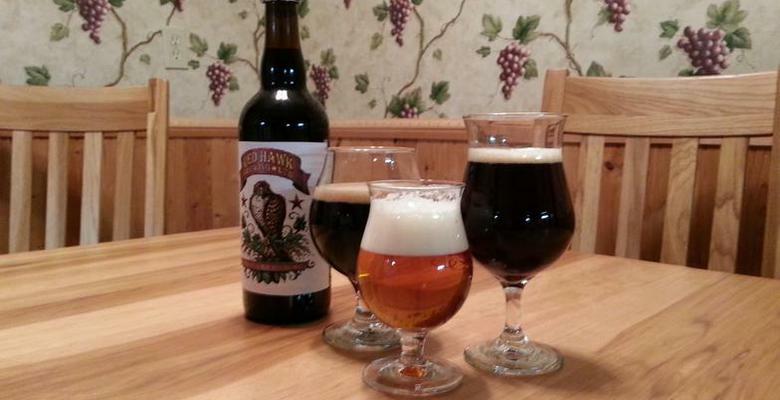 Red Hawk Brewing is sure to please even the most discerning palate.